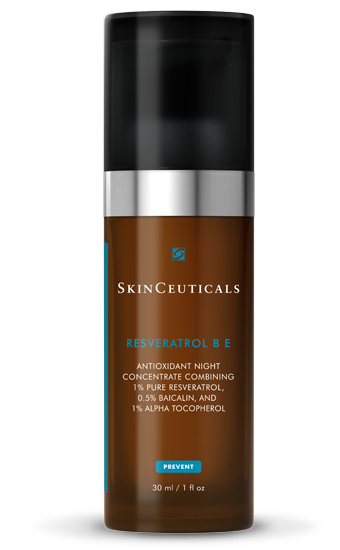 Resveratrol BE, the newest breakthrough from SkinCeuticals, is here at Dermatology Center of Williamsburg. 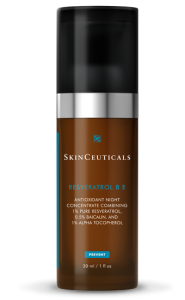 This innovative night time antioxidant helps to neutralize accumulated free radicals to protect and strengthen the skin’s natural defenses for continuous healthy longevity and restores radiance, elasticity and density. For more information on this and other great SkinCeuticals products, call or stop by the office today!